Welcome to the LMLK Blocks wing! This wing of the LMLK Museum features a variety of contiguous philatelic Blocks! "Tete-beche" is French for "Head-to-tail" because of the 180-degree printing arrangement. 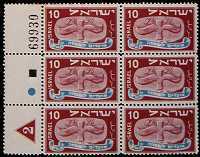 For every 10 stamps that were printed, 2 of them formed a Tete-Beche pair. 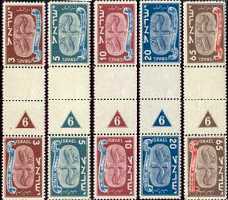 Each sheet contained 12 plain-white-gutter tete-beche pairs like the set shown here. 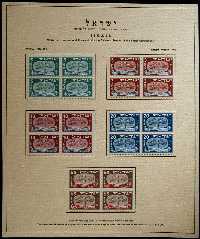 For every 5 Tete-Beche pairs that were printed, only 1 of them had serial numbers. 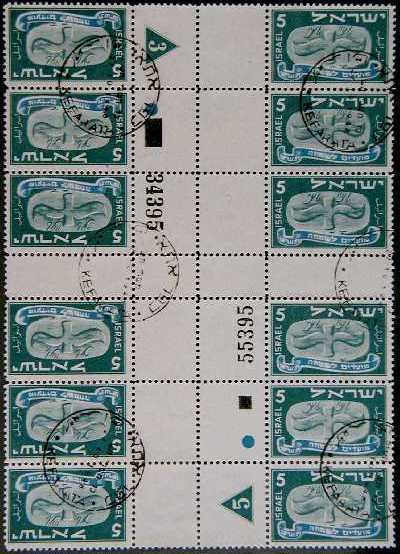 Each margin of the set shown here bears a unique serial number from pane #1, except for the 65-mil specimen, which has an incomplete number (?3845). 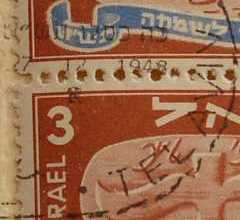 Normally when the serial number is shifted into the perforation, the right side of it is truncated indicating that it's from pane #4 because of the rectangular slug used by the government printer. 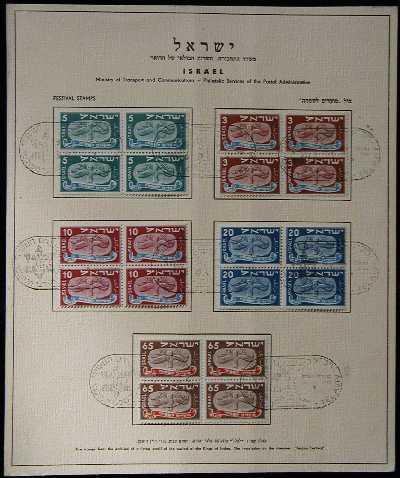 However, this one is obviously from a misaligned government printing--a rare variety! 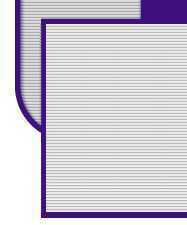 For every 15 Tete-Beche pairs that were printed, only 1 of them had the circle with a square slug. Panes 1, 5, & 6 always had square slugs, & pane #3 always had a rectangle slug. 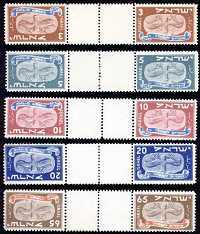 Some 3-mil sheets had an asterisk in pane #2, & some 20-mil & 65-mil sheets had either a square or a rectangle in pane #4. 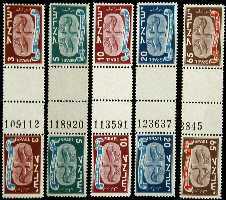 For every 30 Tete-Beche pairs that were printed, only 1 of them had a particular pane number (1-6). 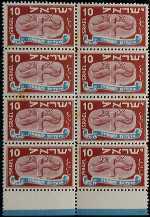 10-mil (Scott #12) tete-beche vertical pair of 4 stamps with top color-bar margin; panes 1 & 6 based on serial #115691; 2 Tel Aviv-Yafo postmarks dated "18.03.85"
"Philatelic Services of the Postal Administration"
"The stamps bear the emblem of a flying scroll of the period of the Kings of Judea. 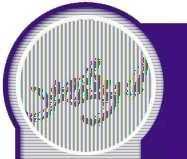 The inscription on the streamer : 'Joyous Festival'." 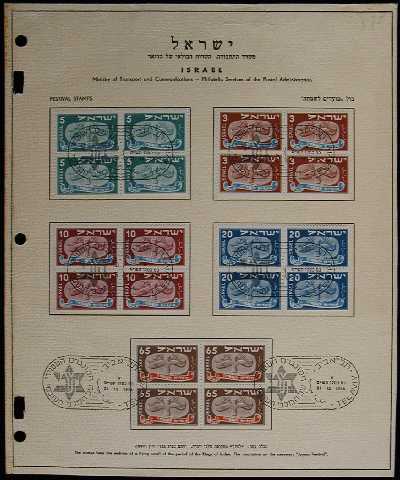 10 1/8" x 8 1/2" buff-colored cards with 5 blocks of 4 hinged LMLK stamps, most were postmarked commemorating the 10th Maccabi World Union Congress! Rare specimen shown here with no postmarks! 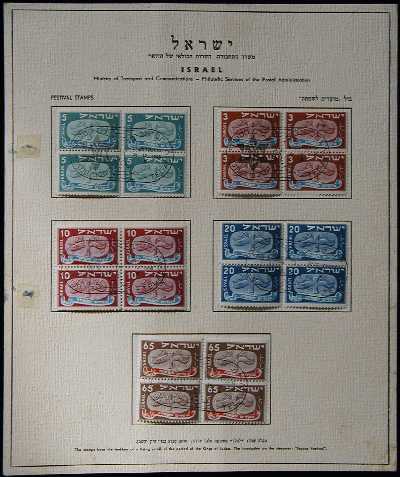 Rare configuration for a complete set! 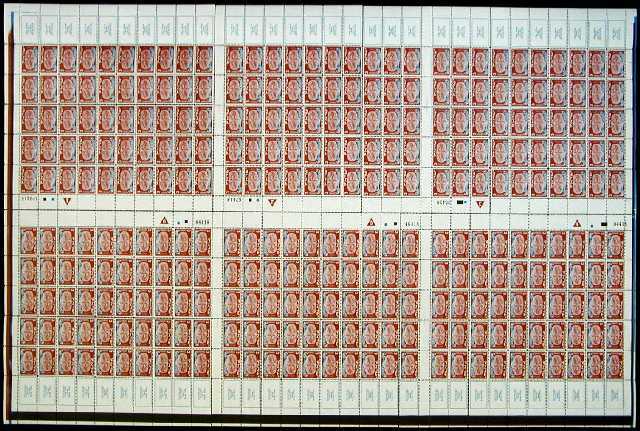 Each printed sheet of 300 stamps contained only 2 "hearts" making them very rare! 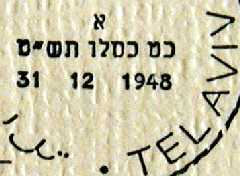 For every 50 stamps that were printed, a unique number was stamped in the margin. 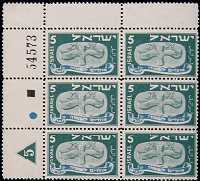 For every 300 stamps that were printed, only 8 of them formed Tete-Beche pairs with margins, & only 1 of those pairs had color bars! 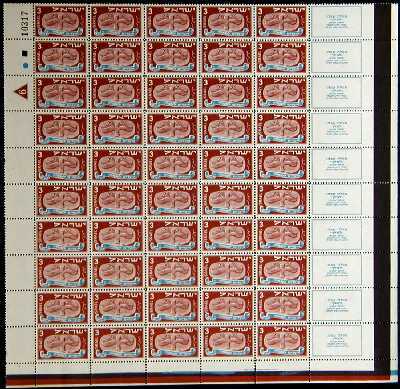 The 3-mil block is from panes #1 & #6 of the supplementary printing, not panes #3 & #4 of the main printing, based on the control number & unbroken color bar (unlike the broken bar seen on the 20-mil & 65-mil blocks of this set)! 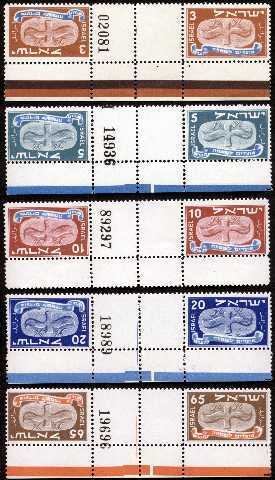 Strips of 2x3 stamps with margins & gutters representing 5 sequential pane numbers! Matching set of 3 tete-beche strips with outer margins of panes 3 & 4! Matching set of 3 tete-beche strips with outer margins of panes 1 & 6! 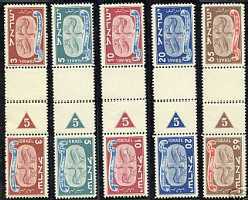 For every 15 stamps that were printed, 2 of them formed a Vertical-Gutter pair. 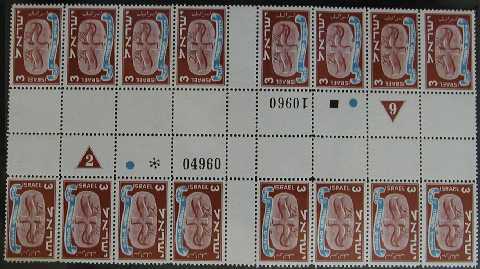 Relative to Tete-Beche pairs, very few people saved Vertical-Gutter pairs, thereby making them a high-priced philatelic rarity! 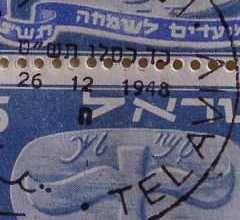 Canceled 27-10-1948, Israel's first year of statehood! Canceled at Kefar Ata, the northernmost LMLK excavation site--territory originally assigned by God to the tribe of Asher (Joshua 19:24-31)! 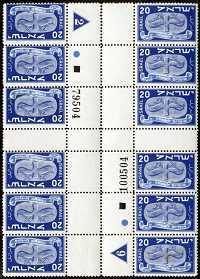 Each printed sheet of 300 stamps contained only 1 center strip making them very rare! 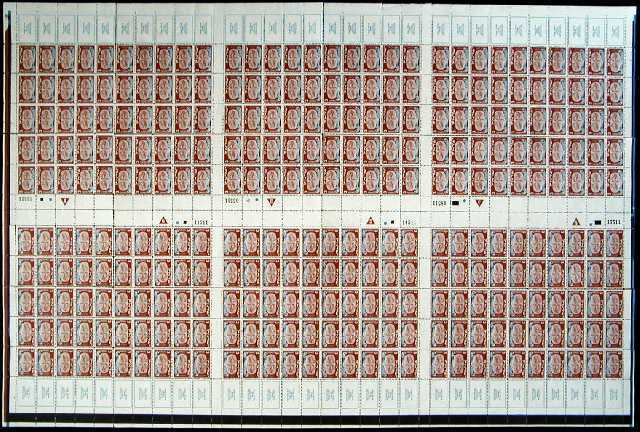 Each printed sheet of 300 stamps contained 6 panes, rarely preserved in their entirety! 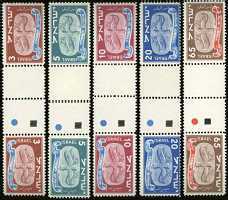 Supplementary printing based on low serial number for pane #6!